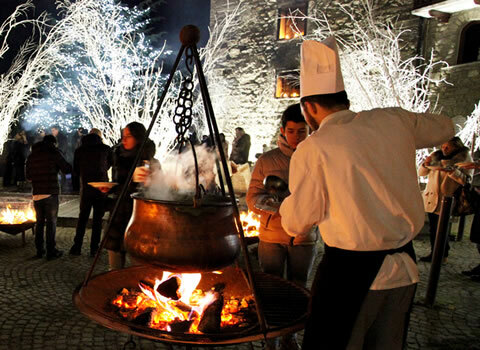 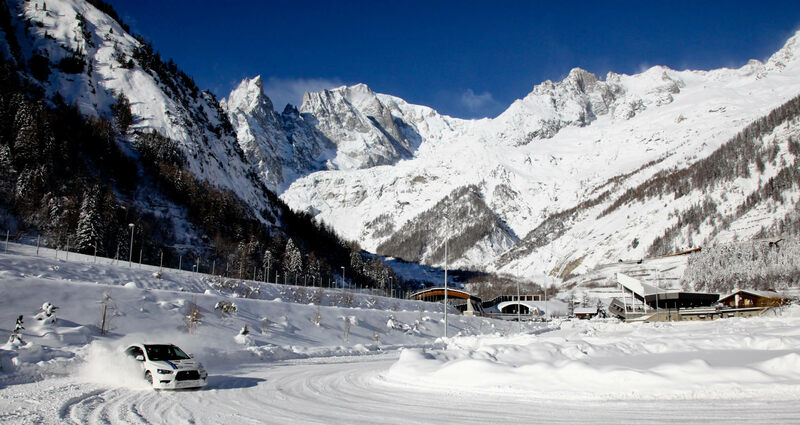 A new way of conceiving fun on the snow has kicked off in beautiful Courmayeur. 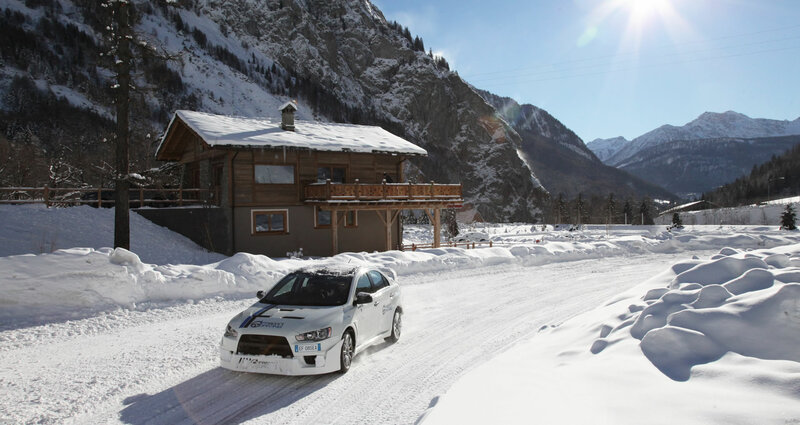 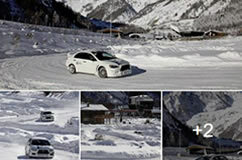 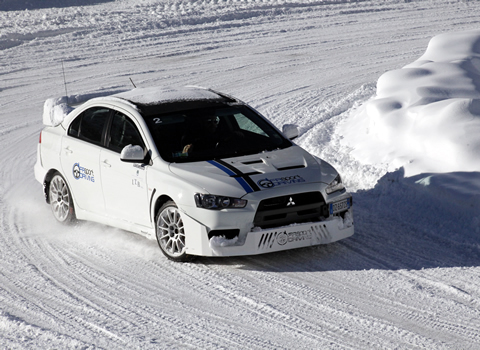 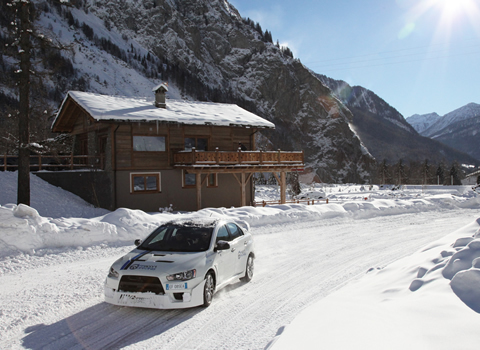 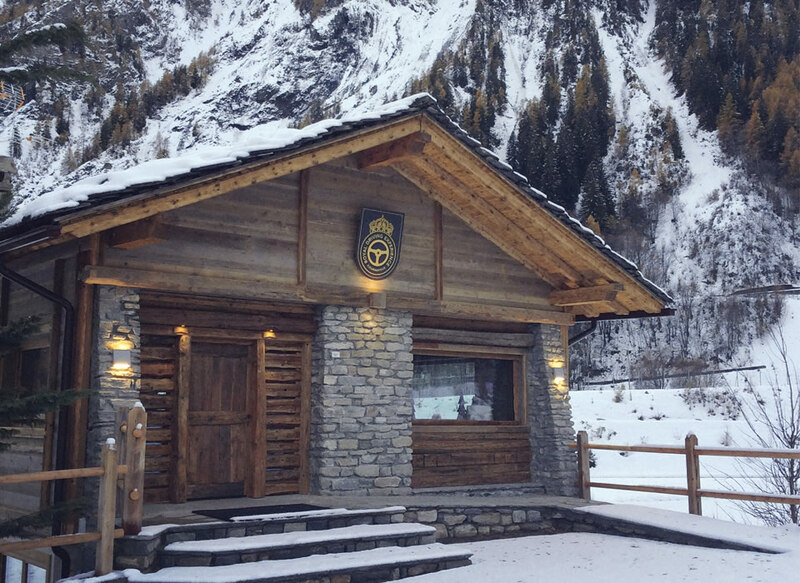 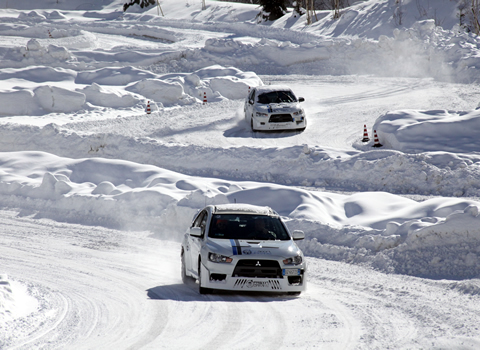 You will be able to drive on ice and snow on the innovative Royal Driving Experience course, experiencing the thrill of going beyond your limits in a place that is unique in the world. 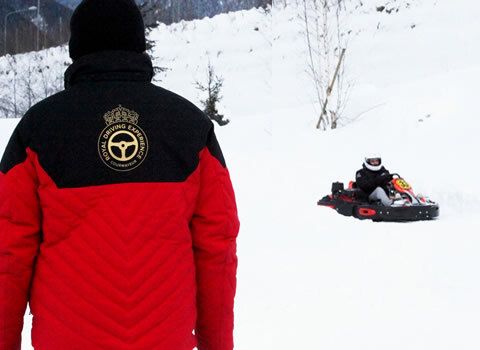 We offer driving courses and safe driving on snow with our qualified pilots, who are ready to teach you the tricks of the trade. 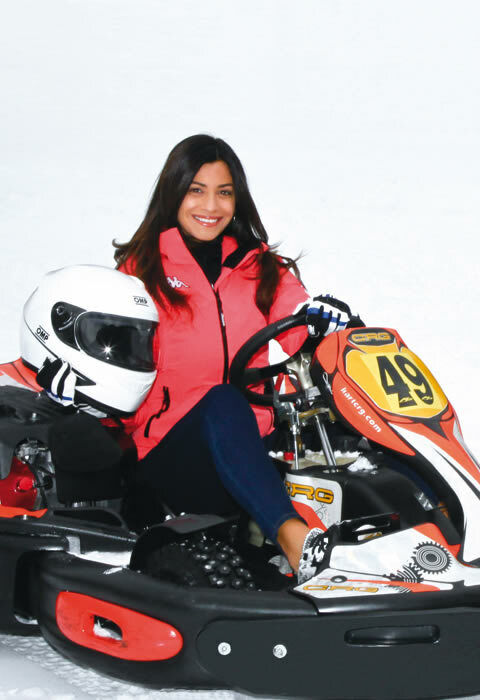 There is a Karting track, open to all those who want to try the thrill of speed, and a cosy Clubhouse, where you can organise events and meetings. 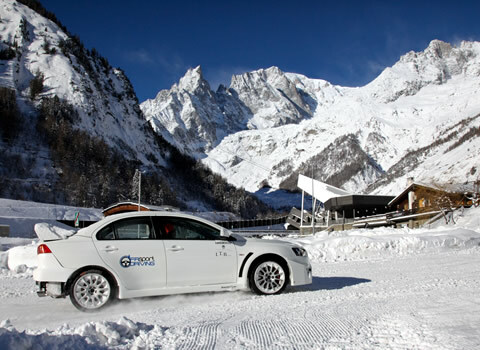 The track’s design, which unwinds along a 1,500-metre course, allows a multipurpose use, driver education courses related to school, institutional or ministerial safe driving projects on snow and ice, high performance, motor sport events for cars and motorcycles, sports driving (weather permitting). 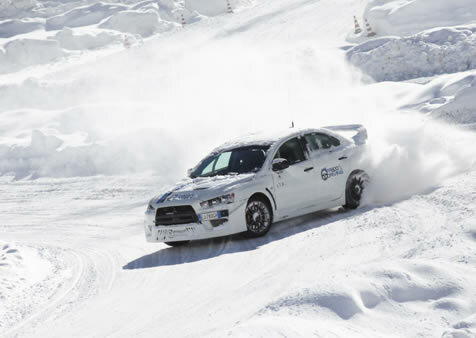 Major worldwide car manufacturers have already placed their Test Driving on this track in their programmes. 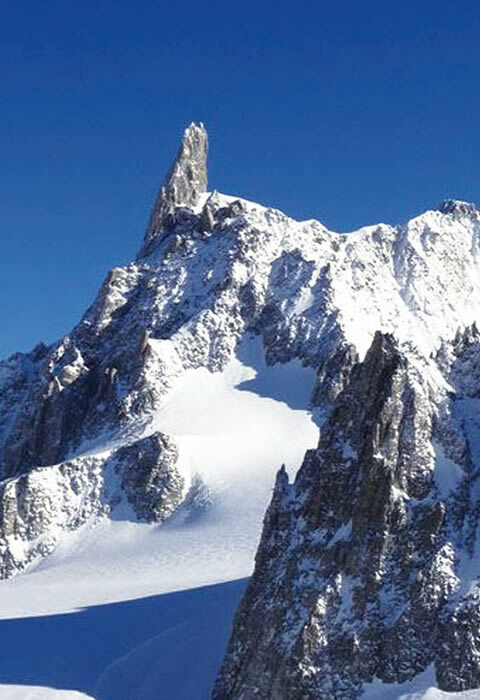 There will be many events throughout the year.